Are you considering adding an extension to your property? If so, get in touch with Firtree Building Services today for a fabulous first-class. With a wide range of options and price plans to suit all, you will quickly discover that the cost of an extension in Enfield is well worth the investment. How much will an Enfield extension cost? When lack of space becomes an issue, and you find yourself in need of somewhere a little bigger, give Firtree Building Services a call. 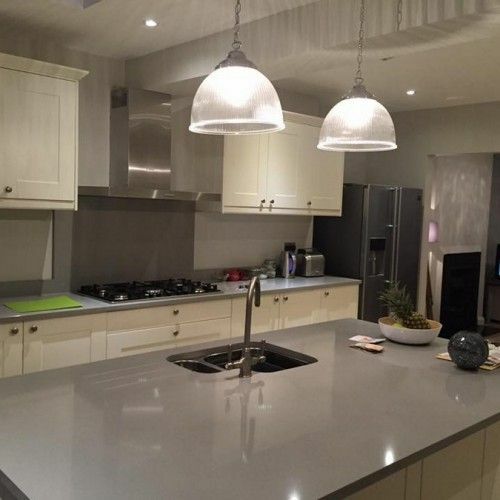 As the South’s leading supplier of cutting-edge home extensions, we know a thing or two about delivering projects that are out of this world. If you are unsure as to how much an Enfield extension will cost, then read on further to find out more. Moving house brings with it many logistical challenges and will cost you a small fortune in fees and stamp duty. 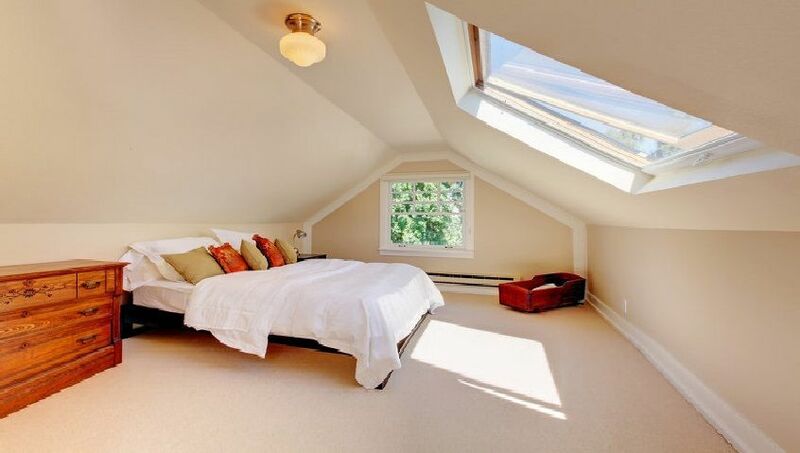 An extension in Enfield provided by our company is a far more cost-effective way of increasing your available space without the hassle of relocating. When you call up our team, we will discuss your requirements and arrange a time to visit your home to perform a site survey. Our architectural planning team can create fantastic designs and recommend materials that will complement the appearance of your home. From modern vibes to classic traditional, we will create an extension that will exude quality and add value to your home. 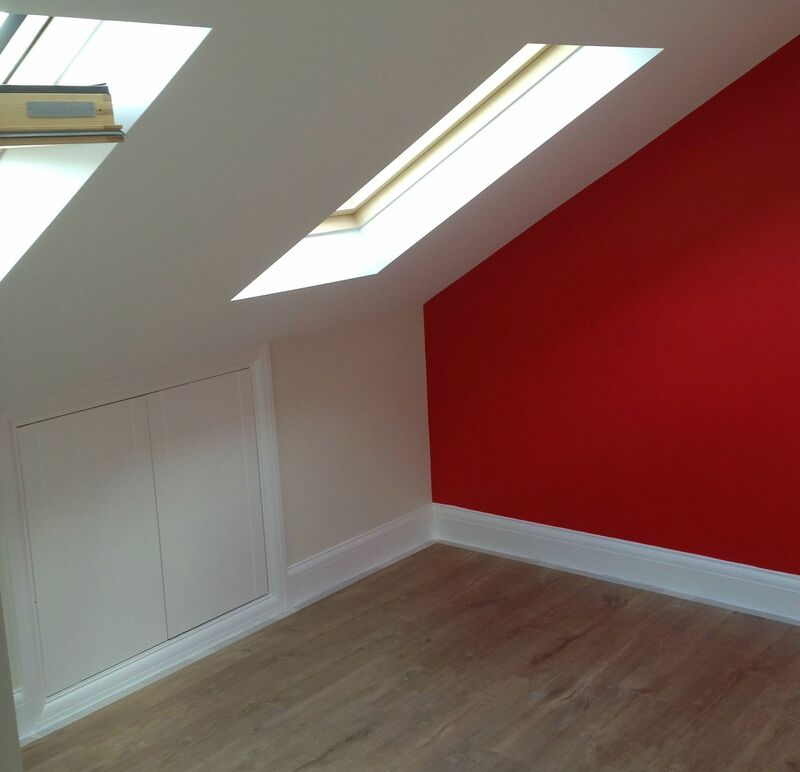 At Firtree Building Services, we believe in offering excellent value for money, from single to double storeys we will cost up your extension in Enfield and ensure that you receive a fair price. Once you have settled on the design and cost, our Enfield team will set about building your extension to your specified deadline. You won’t have to do a thing as we provide complete project management from start to finish. Our experts will handle the entire build-phase and ensure that high standards are maintained throughout. 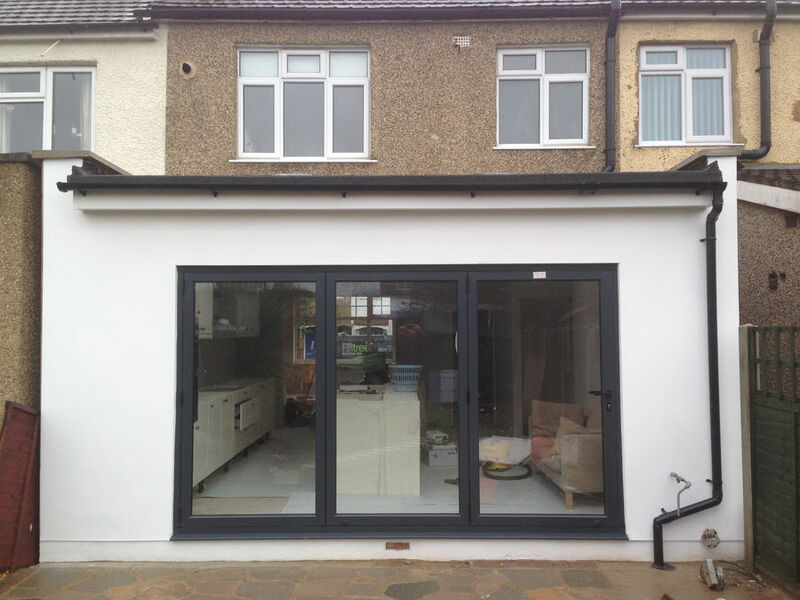 Planning your Enfield home extension needn’t cost you the world. At Firtree Building Services, our established building company possesses many years’ of experience. Our team boast a keen eye-for-detail and can suggest ways to accentuate the best features of your property. Whether you require us to handle a project solo or work in tandem with your chosen architect, structural engineer or designer, you will always receive a high level of professionalism. As members of the FMB, we are committed to keeping the cost of an Enfield extension as low as possible without sacrificing on quality. It is for this reason that we have been featured as a ‘Trusted Trader’ in ‘Which?’ magazine. 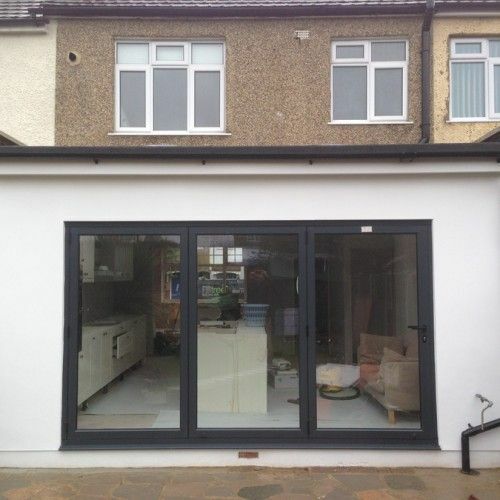 Best of all is that all of our home extensions in Enfield come with a fantastic 10 year guarantee that is built into the cost. 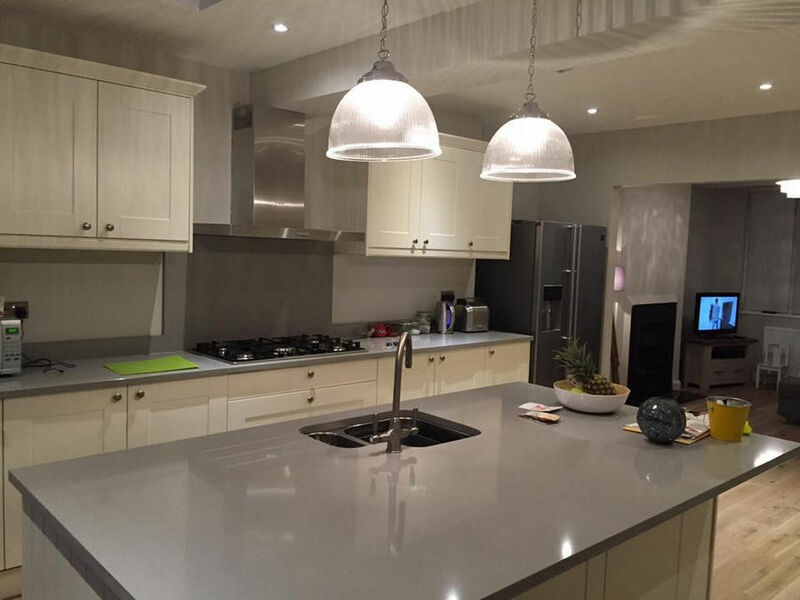 If you are still asking yourself whether an Enfield extension by us is worth the cost, why not view our gallery to see what we have to offer. Get in contact with Firtree Building Services today on FREEPHONE 0800 270 7764 or email our team at info@firtreebuild.co.uk and find out more about the cost of an extension in Enfield.